SiHL Luna Canvas Prime Satin AQ (3948) 340g/m² is a high-quality, heavyweight, artistic canvas consisting of a 35% cotton and 65% polyester blend which provides a flexible base for "crack-free" stretching and mounting. 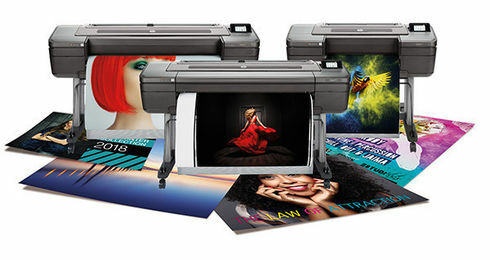 The satin finish produces exquisite results bringing your images to life with excellent colour reproduction and deep, bold blacks. Highly recommended for professional photographic and artistic reproductions. 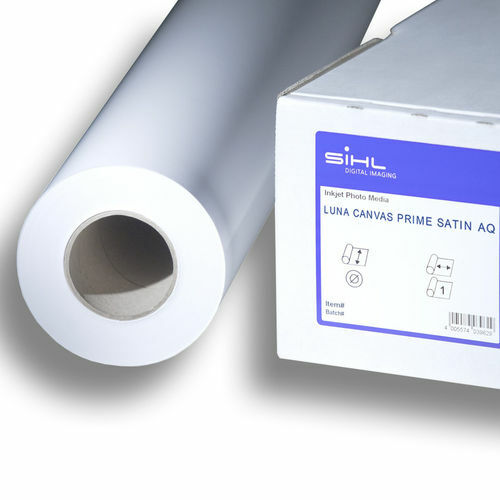 SiHL Luna Canvas Prime Satin AQ (3948) 340g/m² is OBA free, preserving natural colours and allowing high-light stability and longevity of your work. 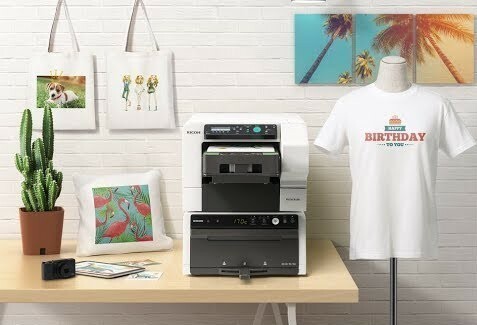 This product has a 2:1 weave that provides a pronounced structure that is ideal when printing artistic reproductions and fine art prints and is suitable for use with water-based inks. Use dye inks only for short-term application (2-3 weeks).The inkjet coating is water- resistant with the correct inks as shown below. The product has mainly been designed for indoor applications. For long-term applications, the use of pigmented inks is strongly recommended. The media may also be sewn and used as a banner. 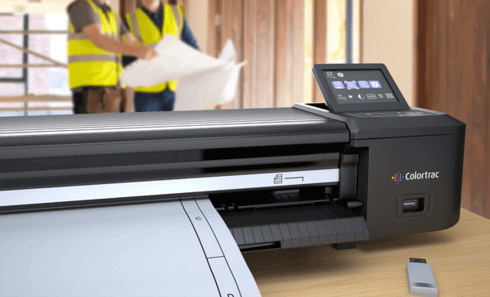 Attention when using cut sheets: only put one sheet into the printer feeding. For protection and to reduce the impact of dirt, physical abrasion or other environmental impact we recommend to use a protective laquer.